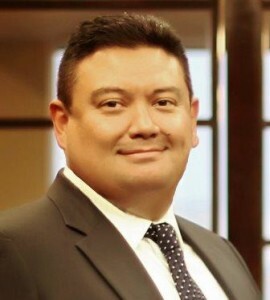 Throughout his career, Mynor “Eddie” Rodriguez has had the opportunity to take on the largest defendants fighting for individual rights. Eddie has experience at the appellate court level and serving the Texas Legislature. Eddie has worked at well-known plaintiffs’ firms representing petrochemical and construction workers in their personal injury claims. He has also helped hundreds of individuals and families take on “Big Insurance” to recover the wrongfully denied benefits they deserved after Hurricane Ike and Hurricane Dolly. Eddie is fluent in Spanish and able to help his Spanish speaking clients without the need for a translator. Ruth A. Kollman has over 25 years of legal experience. In her career, she has extensive appellate experience. Ruth has successfully tried both civil and criminal cases, obtaining civil verdicts and criminal acquittals. Additionally, she has carved out a niche for herself in legal ethics. Ruth has served as a consultant and expert witness in the area of legal ethics. She has extensive experience representing both lawyers and judges through the grievance process. Hundreds of attorneys have trusted Ruth with their futures as she successfully derailed grievances in front of the Bar.